From time to time I get a chance to document a weapon or sensor unusually thoroughly. Rather than group them with a specific ship set, it seems to make more sense to offer them separately if they are fitted to more than one class. 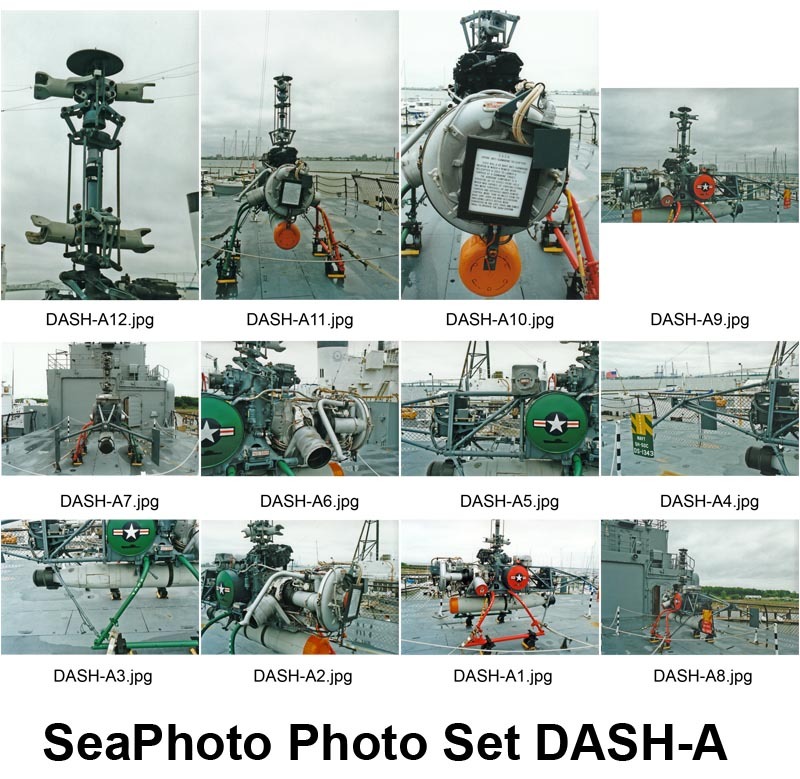 Added to surface combatants as needed for defense against small craft. This version adds more capability and is remotely controlled within the ship. 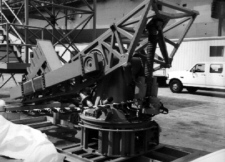 The last resort in the event of incoming missiles, this mount tracks both the incoming target and the outgoing projectile, and adjust fire until the two track meet. Used on large number of World War II warships - combined with the proximity fuse, it was a devastating AA weapn. Large, long ranged Missile used on the USS Long Beach and a few cruiser conversions. 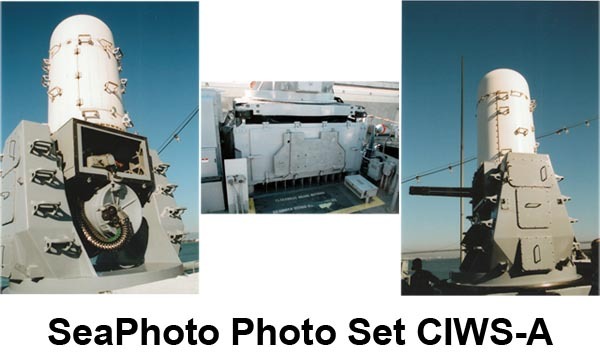 Replacing CIWS on many important units, this is a 24 cell air defense launcher. Postwar successor to the hedgehog, this was a trainable rocket thrower. Some nice views of a rarely seen weapon are in the following set. 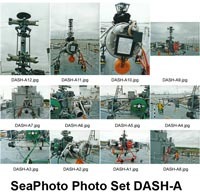 Widely used on US warships since the 60's, as well as many other nations. Quintuple tube used on World War II era destroyers, these are the blast shielded rear tubes. Remotely piloted anti submarine helicopter deployed during the 1960's, it was designed to carry a torpedo to target at a cost less than ASROC. Did not prove reliable in US service (half were lost at sea) , and was discontinued. This example is preserved aboard the museum destroyer USS Laffey at Patriots Point, Charleston, SC.